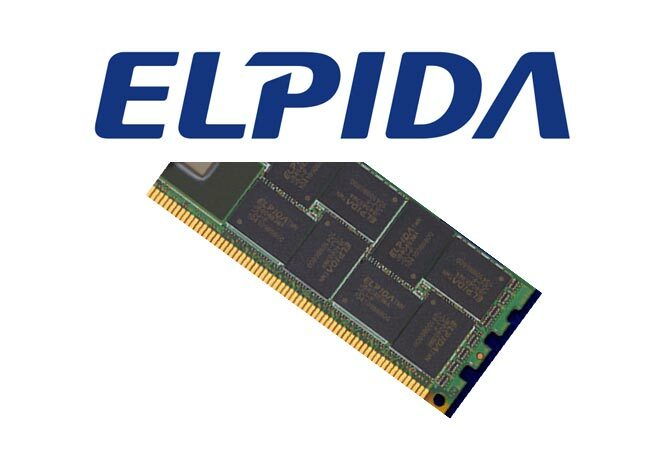 Elpida Memory, the well-known Japanese memory maker, has announced the successful development of its first ever high-speed non-volatile resistance memory (ReRAM) prototype. The company was assisted by Japan’s New Energy and Industrial Technology Development Organization (NEDO), Sharp and organizations such as Japan’s National Institute of Advanced Industrial Science and Technology (AIST) and the University of Tokyo. The new memory is built on 50 nm technology and boasts memory cell array operation of 64 megabits – one of the highest densities possible for ReRAM. What makes the new memory interesting is its comparison to regular DRAM memory – while DRAM is superior to existing non-volatile memory with respect to read/write speeds and endurance, DRAM memory quickly loses all data once power is no longer supplied. At the same time NAND flash memory keeps the data when power is disconnected but its performance is worse than that or DRAM. ReRAM memory comes exactly here to help: ReRAM uses a material that changes resistance in response to changes in the electric voltage. The memory can keep data when power is turned off and can ead/write data at high speeds using little voltage but operations have been dramatically improved with write speed of 10 nanoseconds, about the same as DRAM, and write endurance of more than a million times, or more than 10 times greater than NAND flash. The folks at Elpida now want to achieve volume production of ReRAM in 2013 using 30 nm technology. Once the new memory is produced at low cost it will dramatically improve memory power consumption. 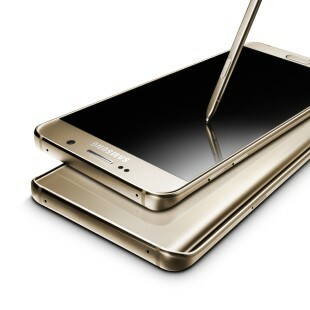 The ReRAM memory is expected to find usage in smartphones, tablets and notebooks/ultrabooks, according to Elpida.